France’s Le Monde newspaper has identified Dutch firm Damen and Italy’s Fincantieri as two potential buyers of STX France, which is for sale as its parent, STX Offshore & Shipbuilding in South Korea fights for survival. “Two foreign candidates, Italy’s Fincantieri and Holland’s Damen are fighting over the last big French company of the (shipyard) sector,” Le Monde said, citing several sources. On Wednesday a French finance ministry source said two potential buyers had emerged for STX France. The yard has a strong track record in cruise shipbuilding. 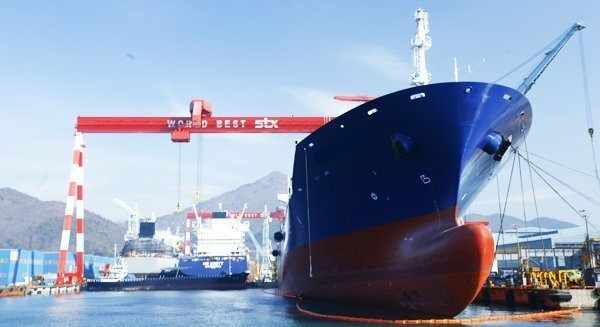 Another yard that used to be a key part of the STX empire, STX Dalian in northeast China, has failed to find a buyer despite repeated auction attempts.